We live in a crazy world and every day is a gift. Here’s hoping your summer is full of good times with family and friends, good food, sunshine, and enjoying and supporting as much LIVE MUSIC as possible! I’ve been fortunate to have some incredible experiences over the past few months, and I’m excited about all the great things cooking up this summer! In April, I travelled to the University of Champagne Urbana under the invitation of Professor Rudolf Haken, to give a masterclass and lecture on alternative techniques and career opportunities for electric/improvising string players. The day finished off with a 90 minute solo performance at the Krannert Center. This was my first 90-minute solo show, featuring some of my own compositions as well as music by Tracy Silverman, Mark O’Connor, David Wallace, Steve Vai, Nuno Bettencourt, The Police, Chick Corea, and more! Thanks to D’Addario Strings for co-sponsoring the residency. 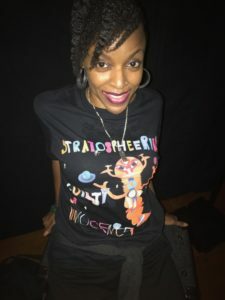 Late April-May saw some amazing Stratospheerius performances at DROM in NYC, Olive’s in Nyack, NY, Sherlock’s in Erie, PA, Mojo’s in Jamestown, NY, and Gold Sound in Bushwick, NY, along side some killer bands like 2Birds, Edensong, Liquid Nixon, Eric Brewer, Thrilldriver, and Book of Harmony! We will be back with Renaissance on November 17th at the Scottish Rite Auditorium in Collingswood, NJ. STRATOSPHEERIUS “GUILTY OF INNOCENCE” AND “BEHIND THE CURTAIN CLIMB THE CHARTS!! Stratospheerius is psyched to announce that our latest album, “Behind the Curtain,” has climbed to #4 on the RELIX National Jamband Charts, right above Willie Nelson! The latest video/single,”Behind the Curtain,” HAs just debuted at #72 on the European Indy Top 200! IF YOU HAVEN’T ALREADY, GET YOUR COPY TODAY on MELODIC REVOLUTION RECORDS WEBSITE!! 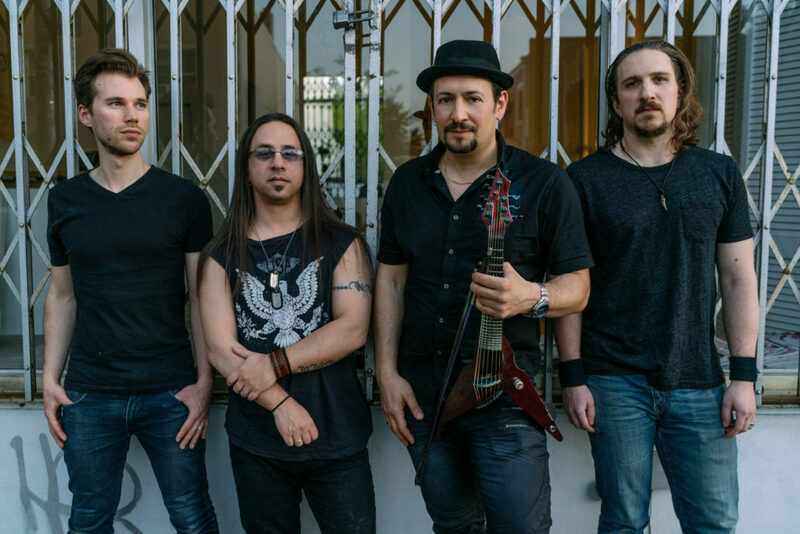 STRATOSPHEERIUS TO PERFORM AT PROGSTOCK OCTOBER 6TH at UNION COUNTY PERFORMING ARTS CENTER IN RAHWAY, NJ! We are honored to be included on the roster for the premier progressive rock festival in the Northeast, alongside a roster that includes such luminaries as Eddie Jobson, Dave Kerzner’s In Continuum, Enchant, and Tom Brislin! See full schedule and buy your tickets HERE! 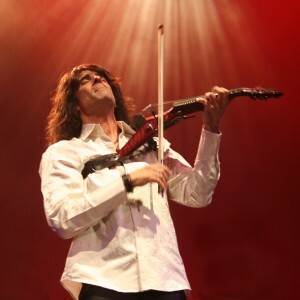 I am looking forward to returning once again to teach and perform at the Mark Wood Rock Orchestra Camp Music Festival at MIdAmerica Nazarene university in Olathe, KS. 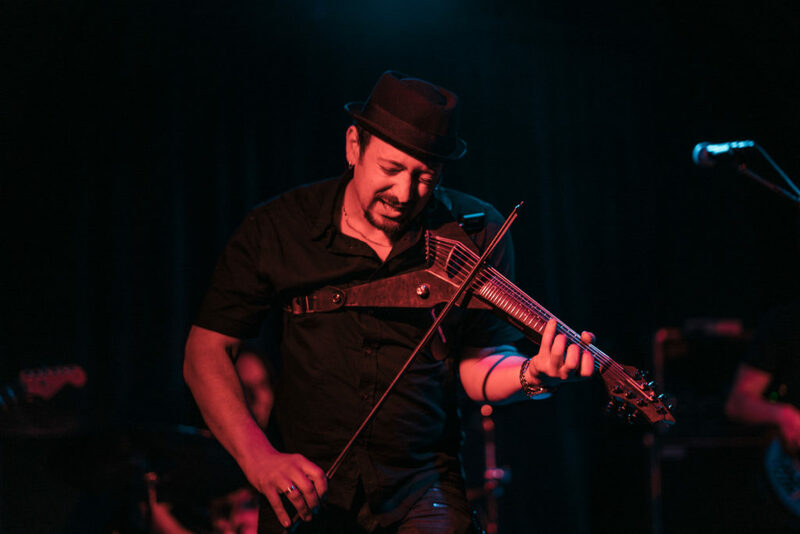 Mark Wood is the inventor and designer of my weapon of choice, the 7-string “Viper” Electric Violin. he is a trailblazer in the world of electric strings, both as a player and builder of instruments. 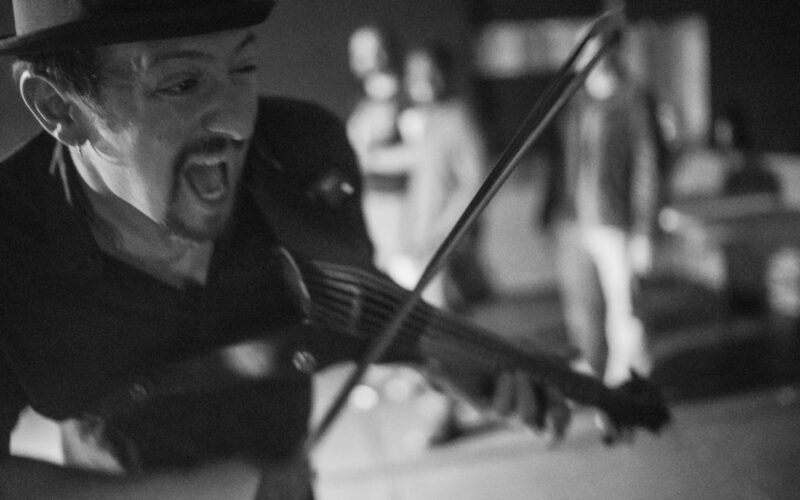 This camp is the only one in the world focused on the performance and gear of electric bowed stringed instruments! All vocalists/instrumentalists are welcome! I cannot express the love and camaraderie that exists among the students, my fellow faculty, and myself. It is truly an extended family. Come and be a part of this very special week!! 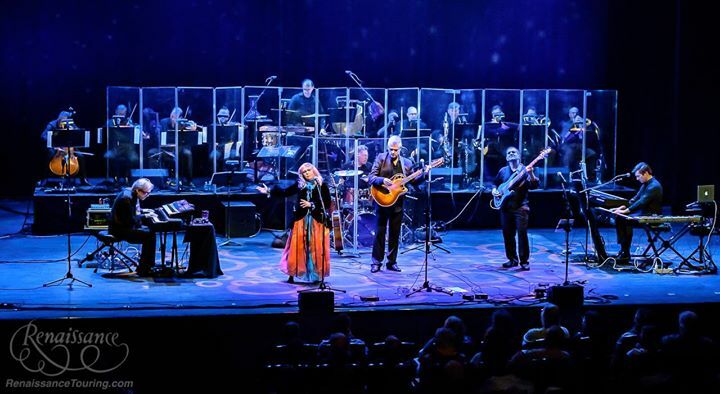 To Give you a taste of the magic of this week, here are two videos from recent years: One of me performing “Black Hole Sun” with Haydn Vitera, and a phenominal rendition of Metallica’s “To Live is TO Die” with a Viper String Section lead by Chuck Bontrager and Dave Wallace. I am excited to be returning once again to Wichita, KS to do an improv workshop and give a one-hr solo performance for local aspiring musicians. I am honored to be invited by the Vail Jazz Society to perform at this awesome weekly series in downtown Vail, CO with three of Colorado’s greatest jazz musicians! For the 18th year,I will once again be returning to one of my favorite places on Earth, the Grand Canyon, for the annual Grand Canyon Music Festival. 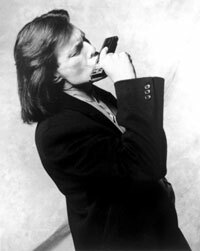 Performing at Shrine of the Ages (South Rim) with legendary harmonica virtuoso Robert Bonfiglio, with Steve Benson on Guitar. Friday, August 31st and Saturday, Sept 1st. 7:30 P.M. 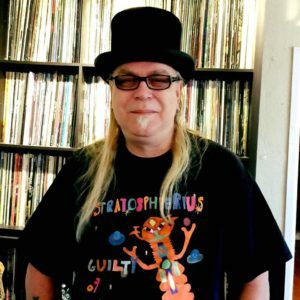 I also have the pleasure of working with Steve on the Grand Canyon School of Rock program I co-founded in 2006, where we put a band together and do 1 40 minute program with local high school kids. Truly one of the highlights of my year! “WHAT ARE YOU GUILTY OF?” YOUR WARDROBE IS NOT COMPLETE WITHOUT A “GUILTY OF INNOCENCE” T-SHIRT! 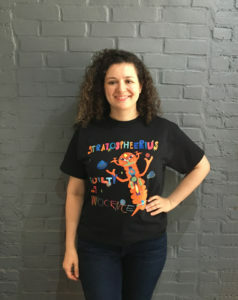 These shirts come in S, M, L, XL, and XXL. ORDER TODAY! 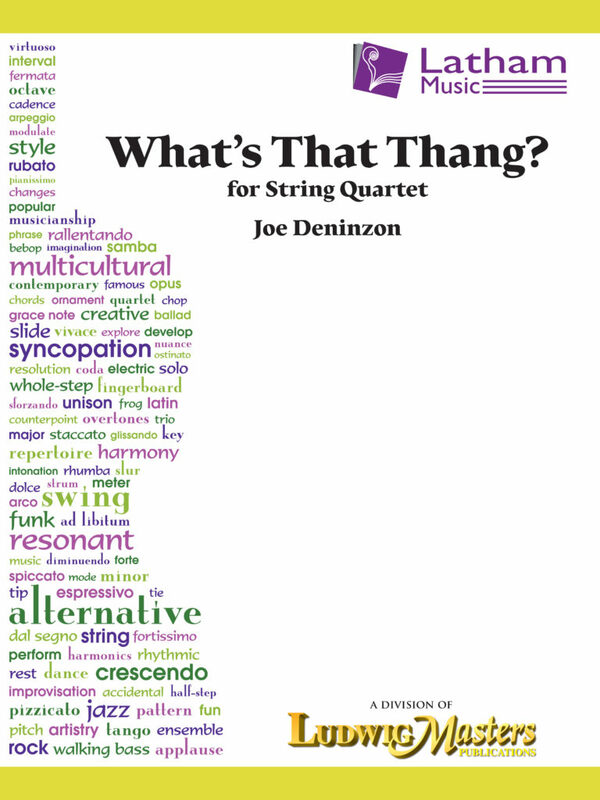 FOR THE FIRST TIME, JOE DENINZON SHEET MUSIC IS AVAILABLE FOR SALE! I am proud to announce that I recently signed a deal with the wonderful Lynne Latham and Ludwig Masters, which will be publishing my sheet music. Here are the first two offerings: old warhorses from the early days of Stratospheerius, adapted for solo violin and string quartet. 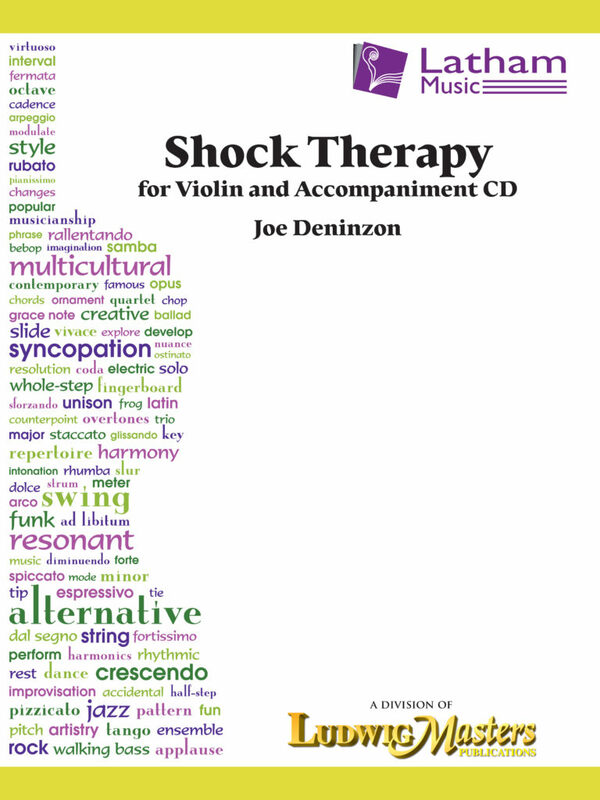 A hard-rockin’ solo for violin and accompaniment CD. Accessible to advanced intermediate students who want to escape the classical box, but has plenty of pedagogical points too! This one is not for the meek, but will certainly impress your audience! In a “swunk” style, a combination of swing and funk, the quartet is featured individually with written out solos for all (of course you can improvise your own, with changes in the parts). If you buy the video and play it, please post photo/video/audio on social media with #playthatthang! 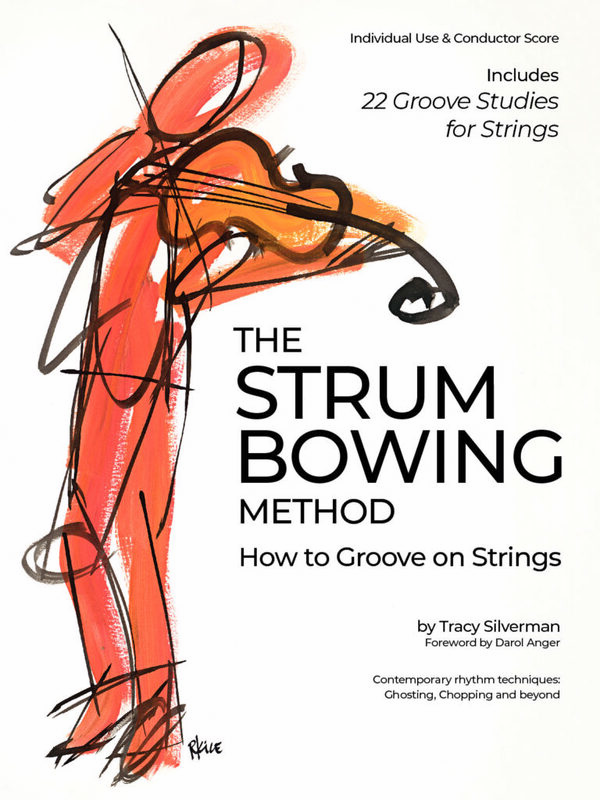 Seeing as one of my biggest missions in life is to teach string players how to groove, my friend and colleague, electric violin genius/composer/teacher Tracy Silverman has written an incredible book that dives into this topic and doesn’t come up for air! If you’re a string player, buy STRUM BOWING today! I was honored to have contributed a 2-page mini lesson to the book, along with my friend violinist/composer Earl Maneein and a bunch of other very cool people! 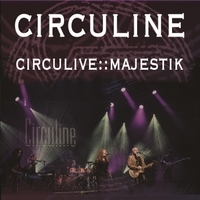 In May 0f 2016, I had the honor of sitting in as a guest artists with the awesome prog band Circuline at ROSfest at the Majestic Theater in Gettysburg, PA. Their new DVD, “LIVE MAJESTIK,” is now available! Order your copy HERE! HAVE A GREAT SUMMER. STAY SAFE & I HOPE TO SEE YOU OUT THERE!